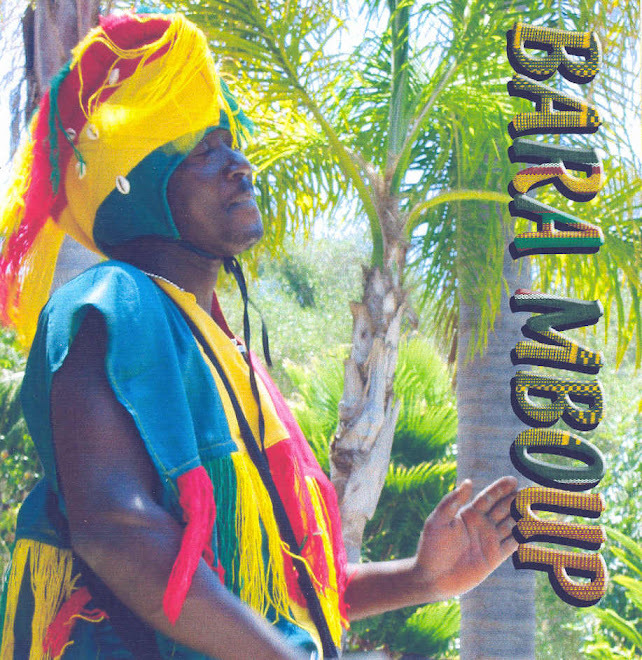 Bara continues not only the traditions of many generations of the M’boup family, but of the Wolof people. (This word is pronounced ‘oloff’ even though it’s spelled Wolof.) 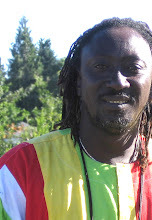 Bara has attended a school for gifted musicians in Senegal called Center Cultural Blaise Senghor, performed from Morocco to New York to Los Angeles to Japan, performed with the Ballet Bougarabou, and played with or recorded with many musical artists. His specialty is an ensemble of different voiced drums called Sabar. Bara also specializes in Jembe and Tama, or Talking Drum.